I just had to re-create this cutepolish design with a neon twist. I don’t think I have ever tasted a candy corn in my life. 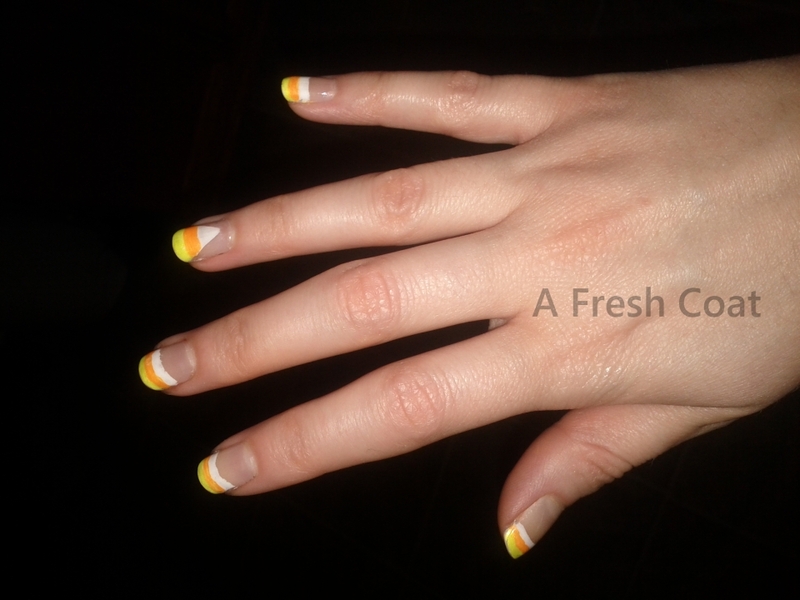 China Glaze – Orange You Hot?